I just love soup and on cold Irish winter days there is nothing better. A few minutes of chopping preparation, the selection of some herbs and spices, some veggie or meat stock and you are ready to go. 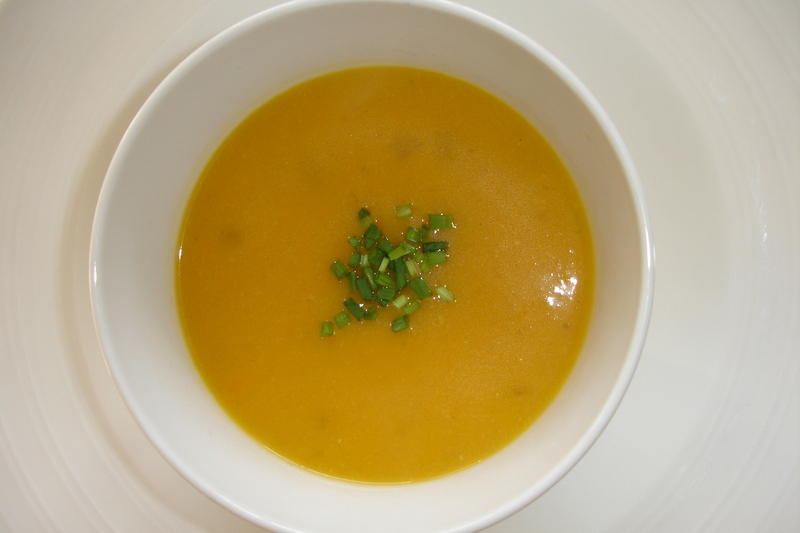 This soup was soo delicious and while I love butternut squash on it’s own, it was a cold day today and I had a yen for something to spice it up so I added in some ground fennel seeds and a star anise…. just yummy and the little kick from the spices is a nice surprise.